Still Waters Youth Sinfo-Nia of Metropolitan Atlanta (Sinfo-Nia Youth Orchestra) has been invited by the Jamaican Ministry of Culture, Gender, Entertainment and Sport to serve as US Music Ambassadors to present a series of performances and workshops in collaboration with the National Youth Orchestra of Jamaica. The cultural exchange will take place July 2 - 13 in Kingston and Mandeville, JA. The program has been endorsed as a component of Jamaica's 55th Anniversary of Independence! Since these types of high-end explorations require fund-raising, we implore your support. This opportunity will help foster greater appreciation of other cultures while gaining knowledge, motivation and invaluable international experience, which is important to America’s relationships around the world. Sinfo-Nia Youth Orchestra, located in Atlanta, Georgia, U.S., celebrates nearly 28 years of instructing thousands of young talented instrumental and dance students, as well as providing over 400 performances locally, nationally and internationally. 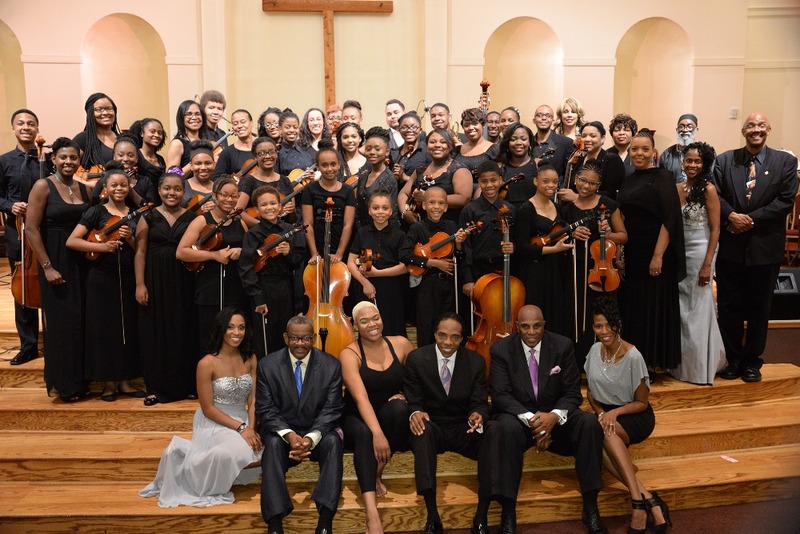 Founded by David E Robinson III, Sinfo-Nia is designed to give talented students an opportunity to perform a variety of multicultural music and classically archive music of black composers. The orchestra has given repeat performances to rap artist, actor and entertainer 50 Cent, and completed 3 music videos with Ashanti Floyd "The Mad Violinist" and rappers Curren$y and Wale. 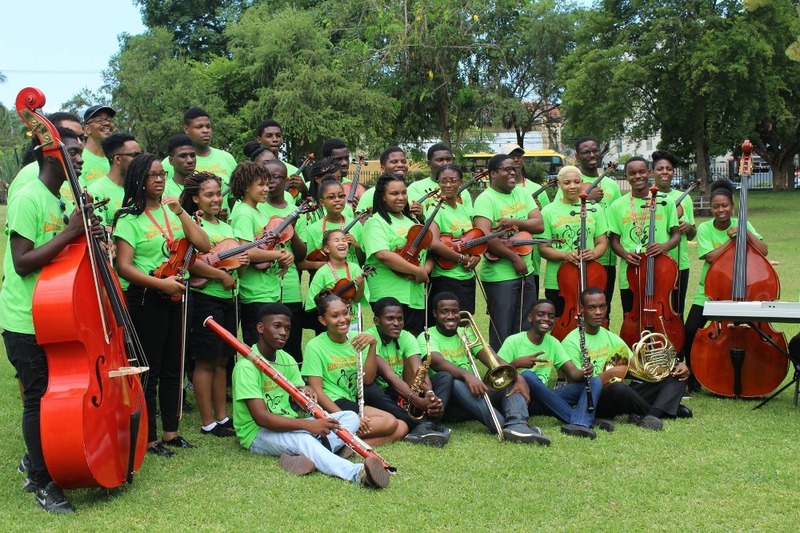 We are excited to announce that Sinfo-Nia Youth Orchestra and the National Youth Orchestra of Jamaica are teaming up for a repeat summer collaboration in Kingston & Montego Bay, Jamaica taking place July 3-14, 2018! We appreciate your continued support to bring this vision to life! Thanks to those who have donated! Check out "Battlefield" our music video collaboration with the phenomenal Ashanti Floyd "The Mad Violinist"! Collaboration with The Mad Violinist! so glad that you are able to continue this wonderful sharing opportunity!!!! !